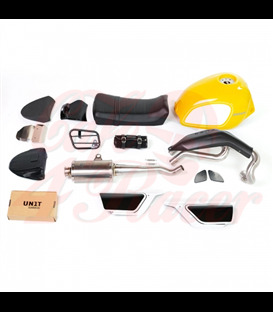 BMW R 850/1100/1150 GS/1150 RNew! 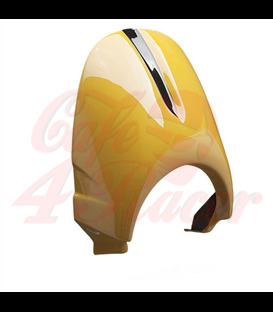 KIT will transform your Ducati Scrambler into a go-anywhere machine. 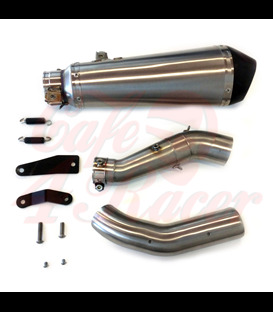 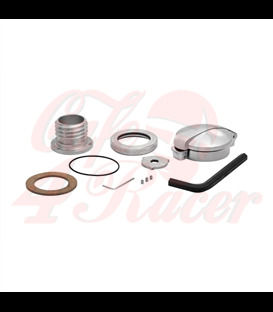 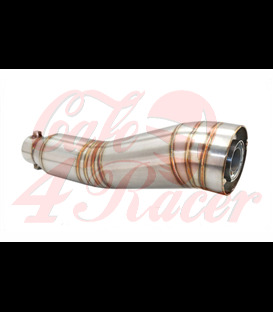 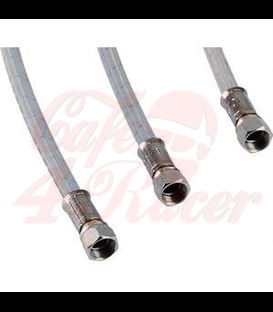 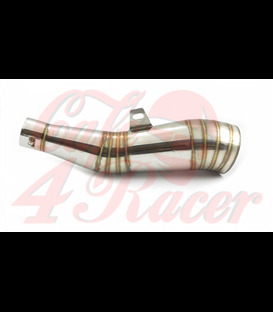 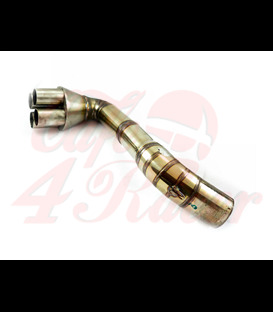 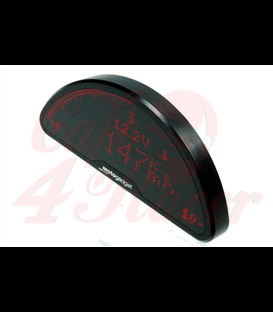 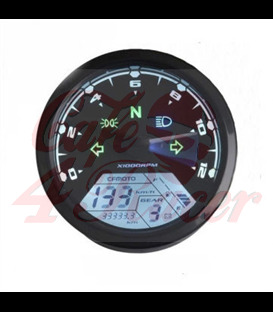 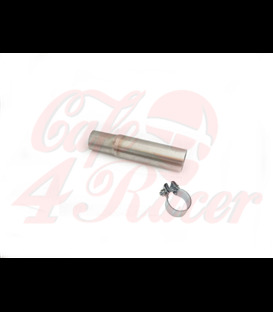 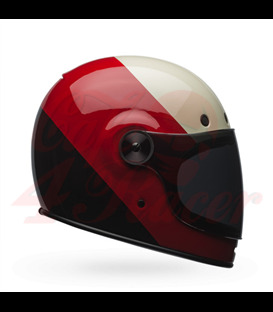 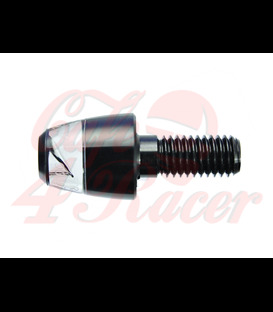 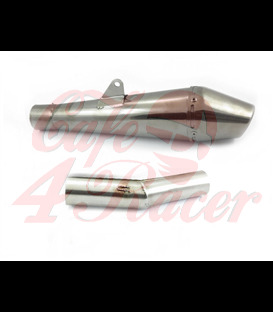 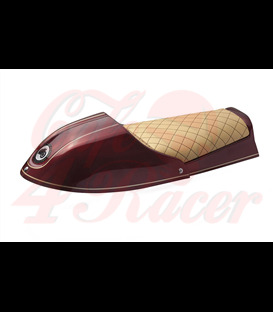 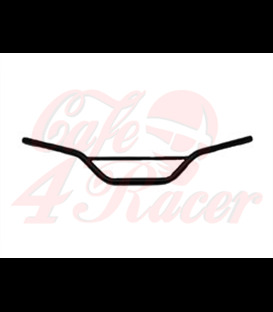 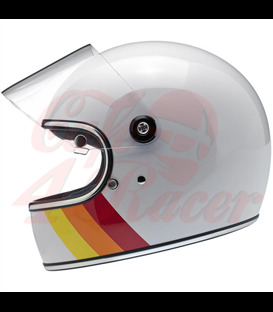 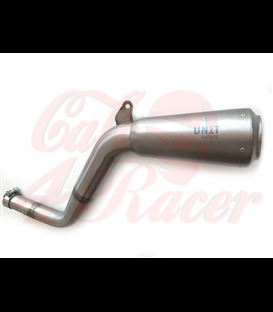 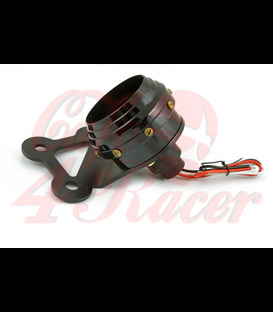 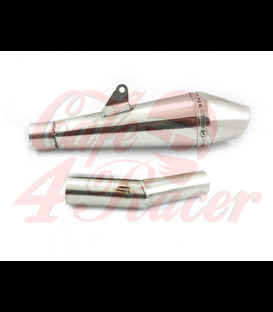 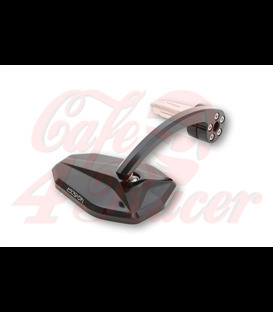 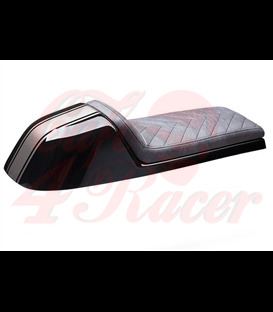 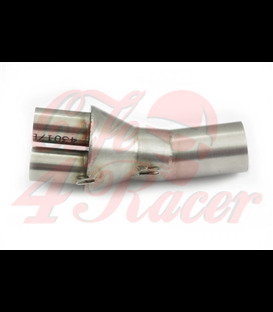 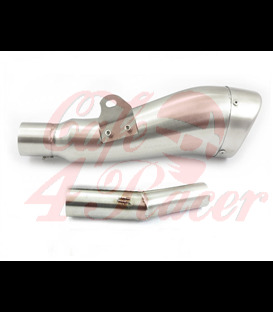 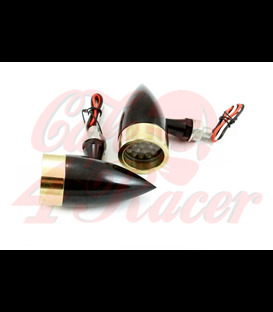 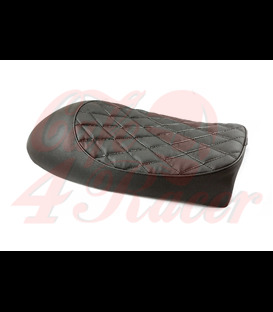 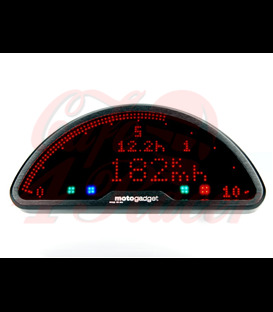 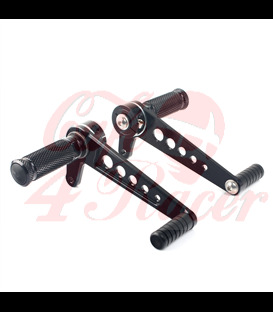 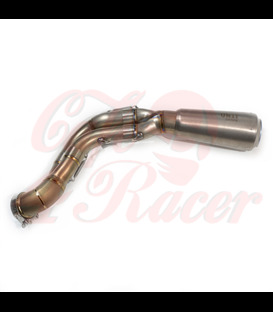 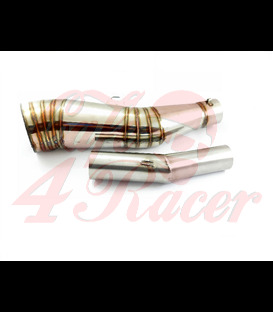 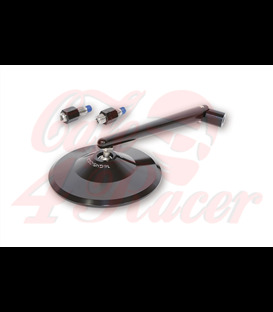 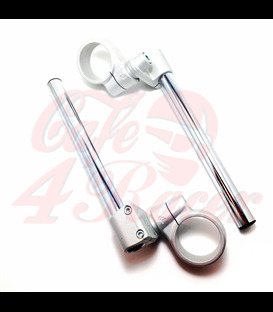 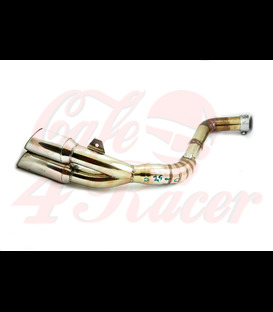 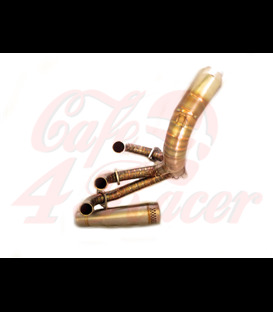 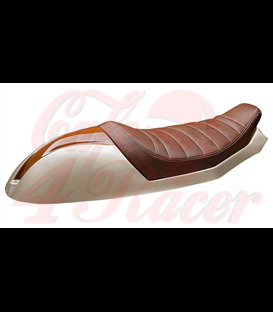 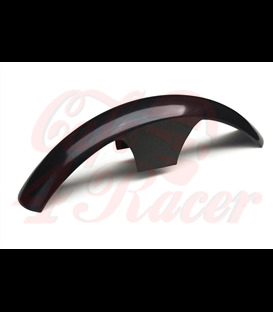 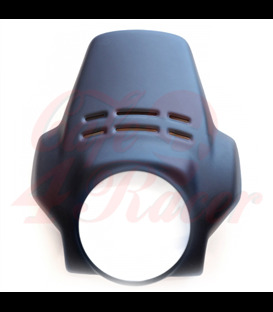 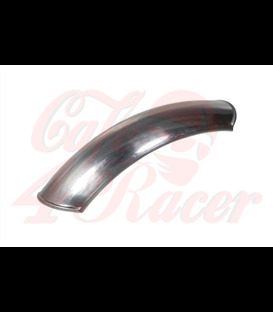 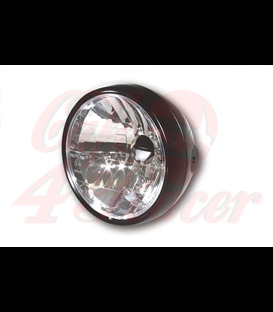 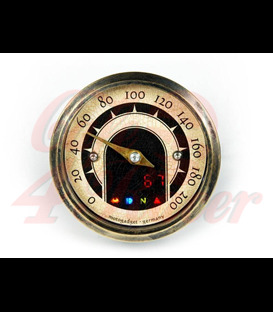 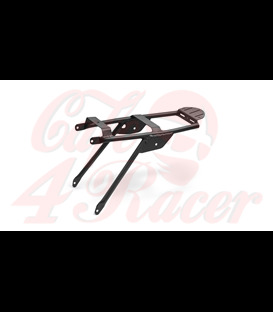 Why Shop at Cafe4racer.eu ? 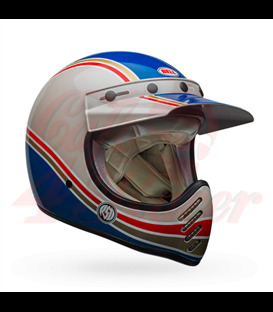 More than 300 items available. 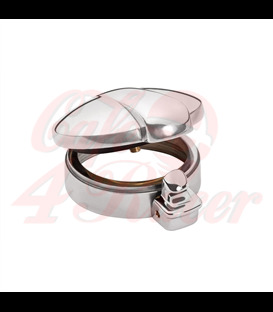 Secure shopping and fast delivery are priority for us. 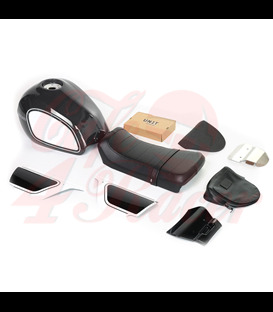 We accept PayPal, Visa, Mastercard. 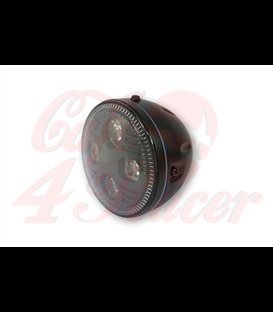 We ship to over 40 countries within Europe through fast and reliable delivery partners. 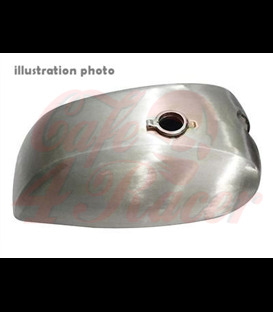 © 2015 Cafe4racer.eu All rights reserved.